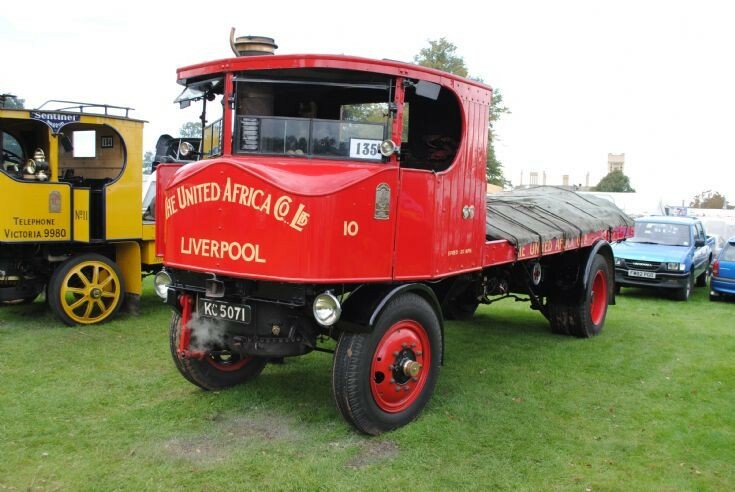 Allocated Works No 5256 this vehicle was one of the last steam waggons to work commercially in Liverpool for the United Africa Company and was not withdrawn until 1961. Restored to its original livery by the present owner, B Weatherhead, who purchased the it 28 years ago. Seen at the Bedfordshire Steam Rally, England in September 2011.